Research is showing that a micro-habitat can be more beneficial that large reef structures. 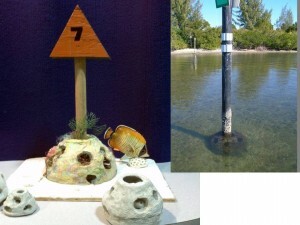 The Channel Marker Micro-habitat is a great way to set up a test community and study what species will attached in various salinity and depths. The have been used in southwest Florida for years. As depth increase using a larger Reef Ball will provide habitats for fish of all sizes. 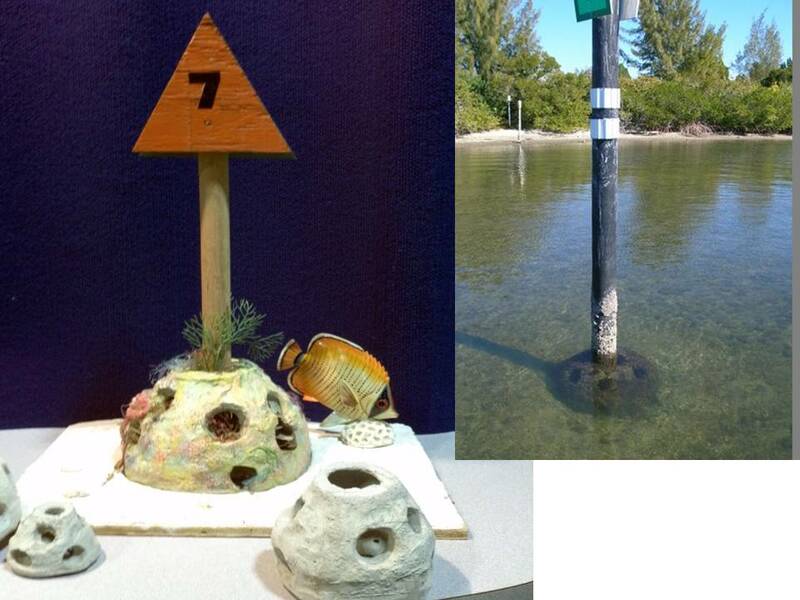 In 2013 we submitted a proposal in the 5 states on the Gulf of Mexico for production and deployment of Reef Ball Micro Habitats with Restore Act Funds.